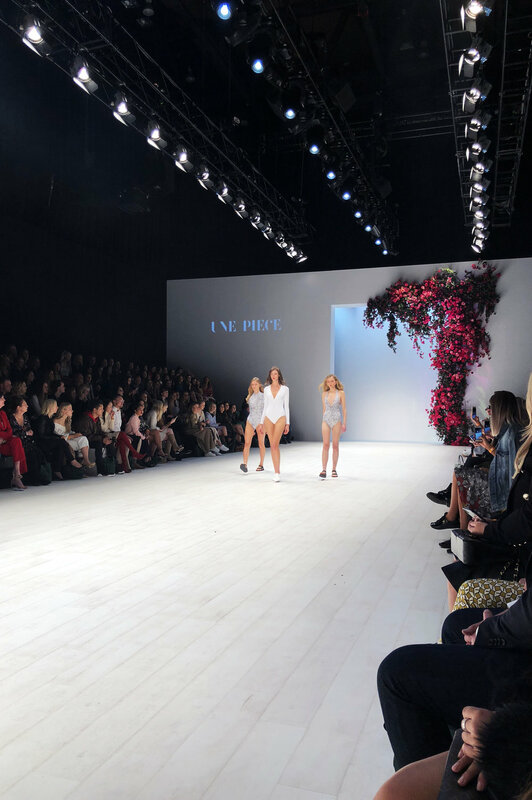 UNE PIECE recently headed to Sydney for Mercedes-Benz Fashion Week Australia. 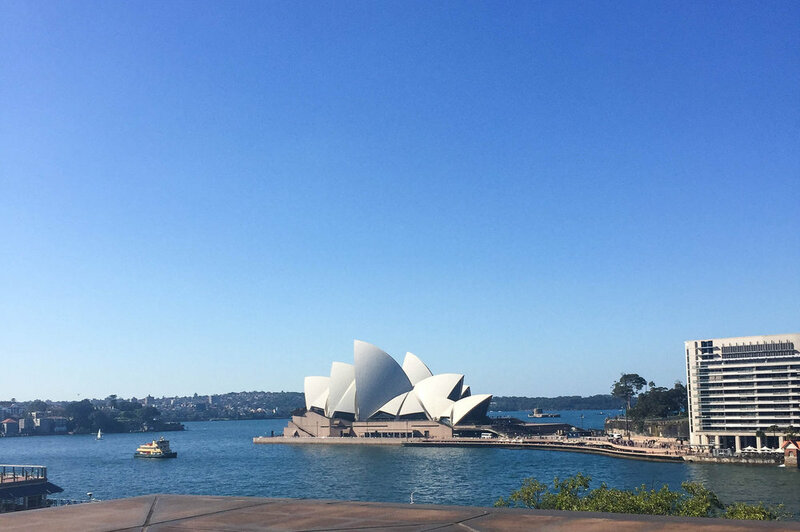 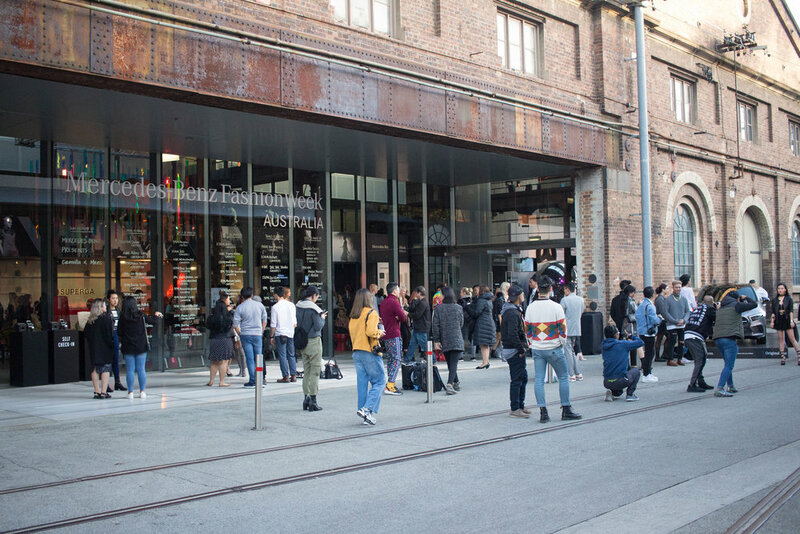 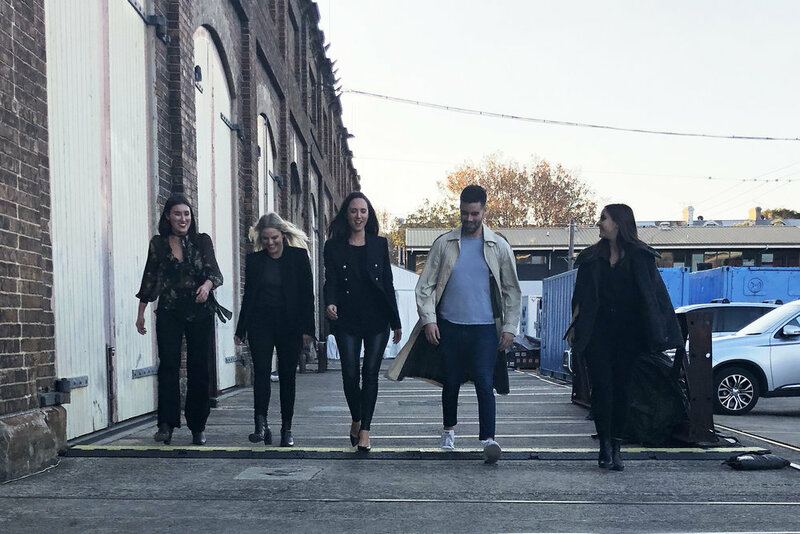 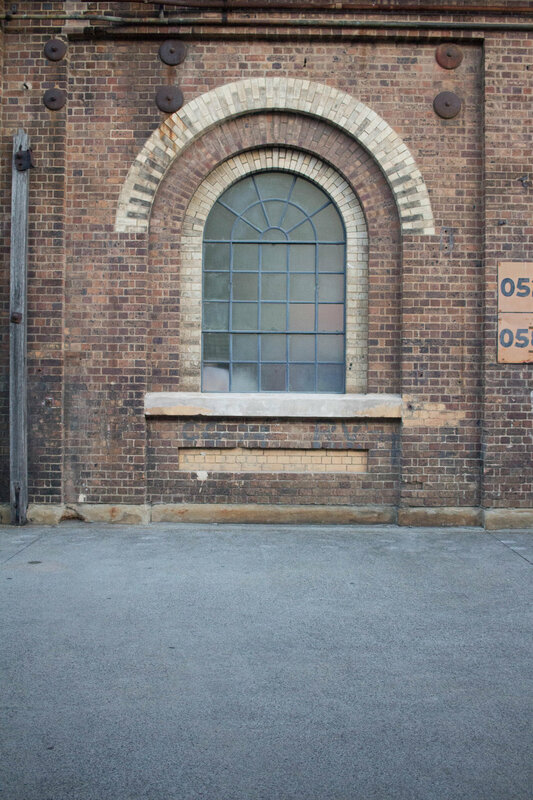 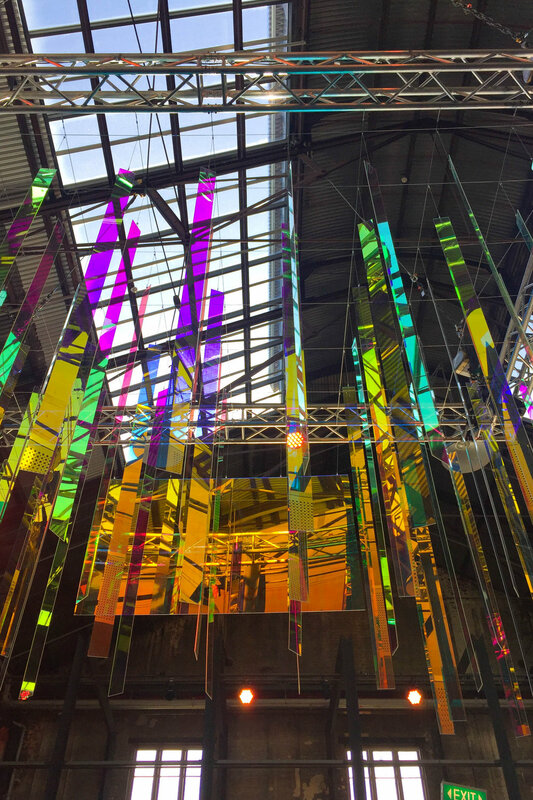 Held at the iconic Carriageworks, our five days at MBFWA allowed us to soak up all that Australia's premier fashion event had to offer. 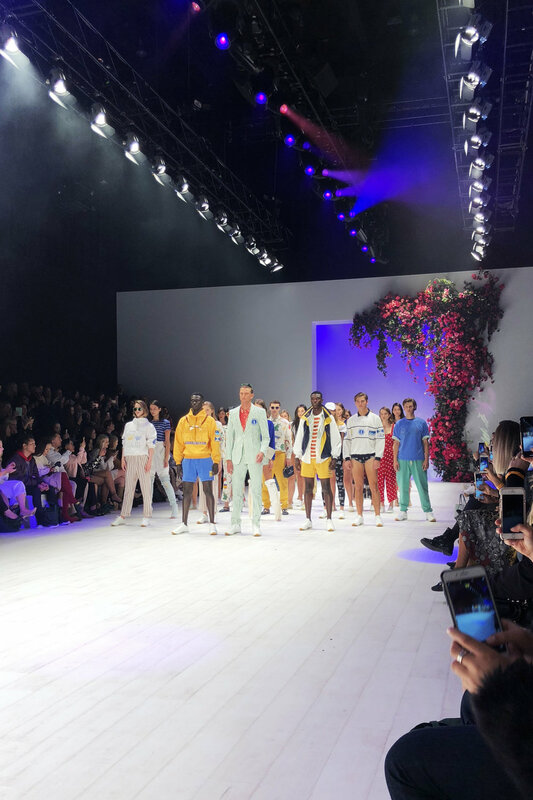 We met with international delegates, made friends with amazing Australian brands, and even showed our Cap d'Ail Collection as part of the Resort Review Runway Show. 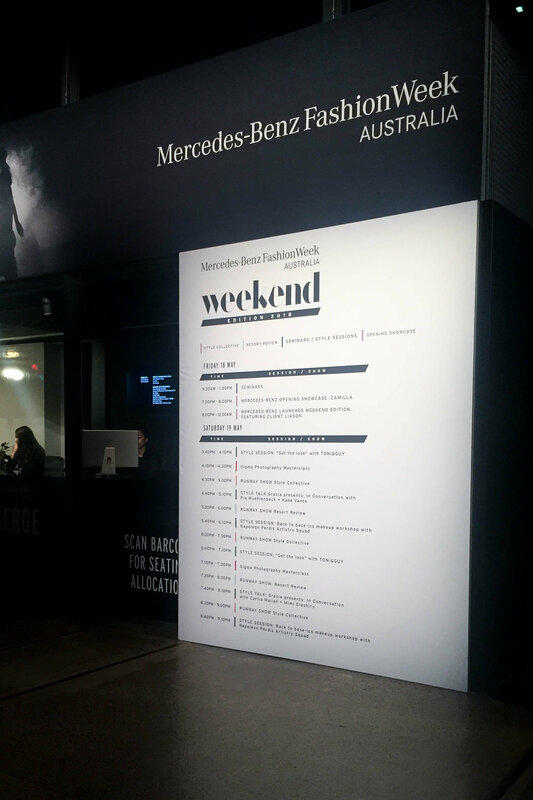 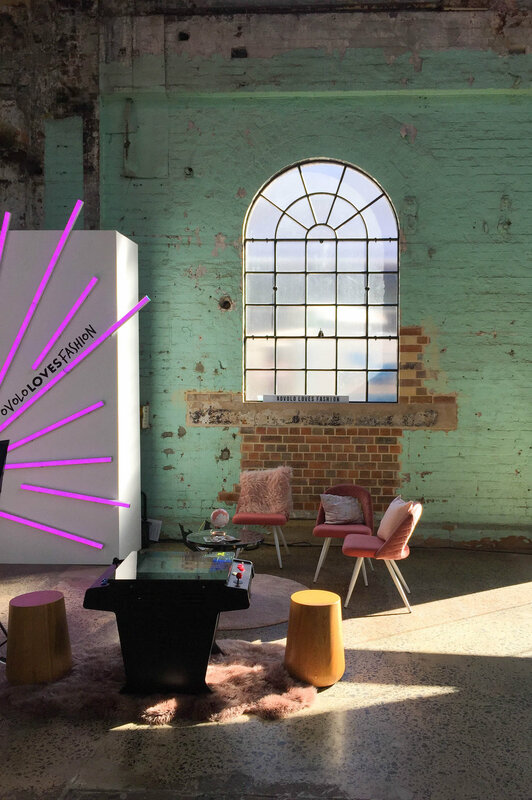 Take a peek at some of our snaps from our week at MBFWA, below.